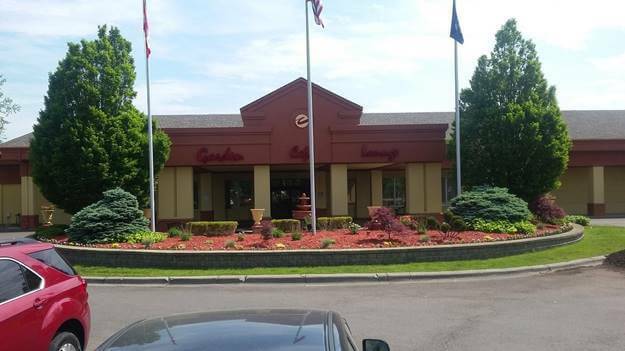 located at 2501 Worldgateway Place, Romulus, MI 48242, United States of America is only 0.9 kilometers away from the airport. The shuttle services connect the hotel with the Detroit Metro Airport. That is an entirely non-smoking hotel with the flat-screen TVs, work desk, coffee machine, and massage service available in each room. Reflections Restaurant & Lounge offers excellent snacks, drinks, and appetizers. The indoor swimming pool, as well as the free parking area, are available on the territory of the hotel. 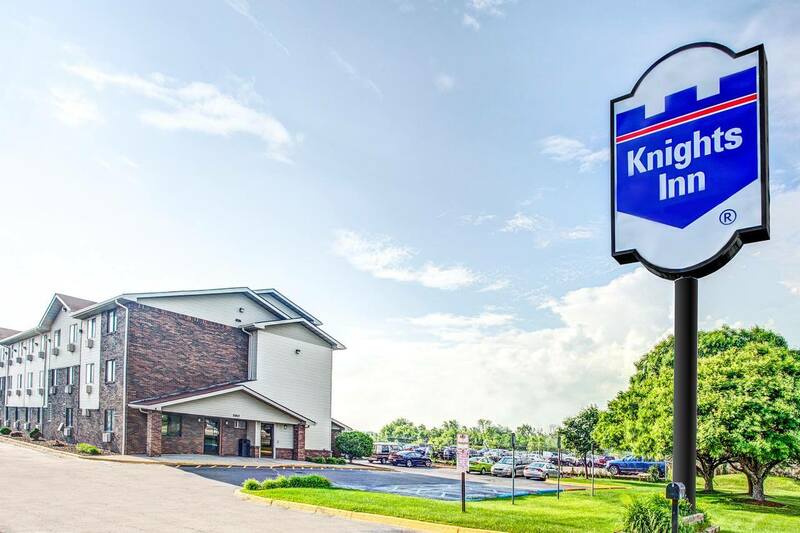 The fare for a one-night stay is $334.40 for October 2018.
located at 9863 Middlebelt Road, Romulus, MI 48174, United States of America is only 2.9 kilometers away from the airport. The shuttle services connect the hotel with the Detroit Metro Airport. The hotel is located in a great spot of the city, and the Detroit downtown is located in a 22-minute drive. The Greenfield Village Museum is about 17.7 kilometers away from the hotel. The free parking area is offers for those staying in the hotel. The fare for a one-night stay is $54 for October 2018.
located at 31119 Flynn Drive, Romulus, MI 48174, United States of America is only 3.5 kilometers away from the airport. The shuttle services connect the hotel with the Detroit Metro Airport. There is a complimentary daily breakfast provided to the room of the hotel. The outdoor swimming pool, as well as the business center, will provide an unforgettable and pleasant experience for those staying in the hotel. 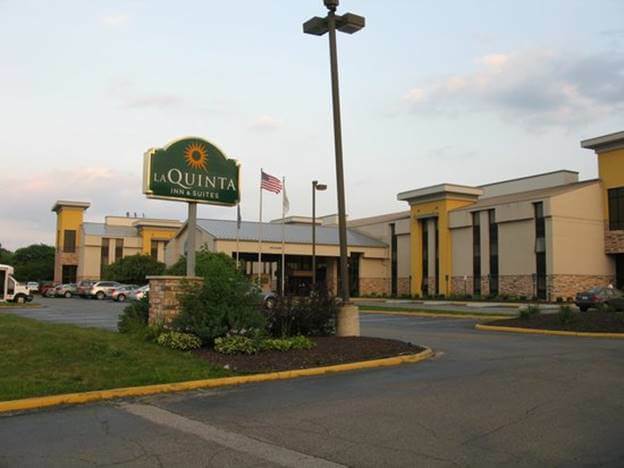 The hotel is located 25 minutes away from Detroit downtown and MGM Grand Detroit Casino. The fare for a one-night stay is $63.90 for October 2018, with the breakfast already included in the price. located at 30847 Flynn Drive, Romulus, MI 48174, United States of America is only 3.9 kilometers away from the airport. The shuttle services connect the hotel with the Detroit Metro Airport. Each room is equipped with the work desk, seating area, flat-screen TV, etc. The hairdryer and ironing facilities are available for those staying in the hotel as well. The guests of the hotel may enjoy a complimentary breakfast served in the room. The fare for a one-night stay is $129 for October 2018, with the breakfast already included in the price. located at 8600 Merriman Road, Romulus, MI 48174, United States of America is only 3.4 kilometers away from the airport. 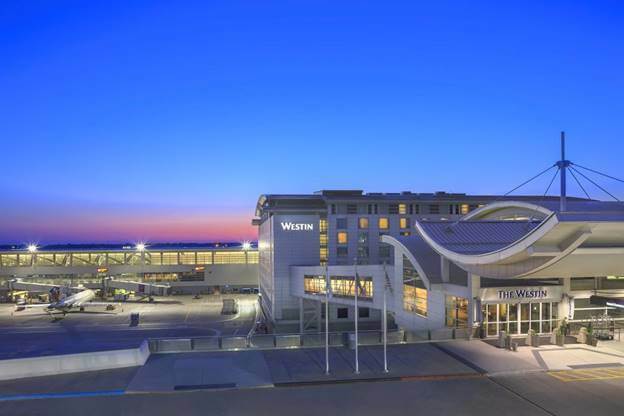 The shuttle services connect the hotel with the Detroit Metro Airport. The pay-per-view movies provided by HBO are available in each room of the hotel. A fitness and business centers are provided to make an experience of the visitors even more positive. 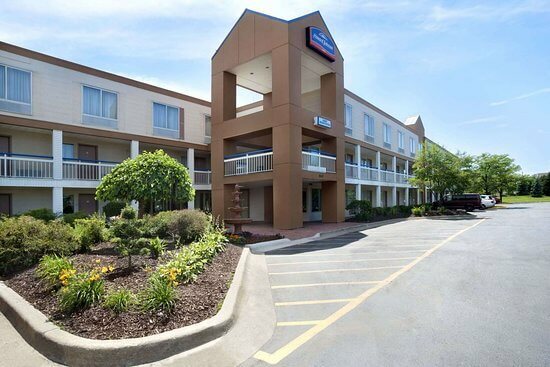 The hotel is 15 minutes away from the Henry Ford Museum and the Greenfield Village living history museum. The fare for a one-night stay is $104.99 for October 2018, with the breakfast already included in the price.